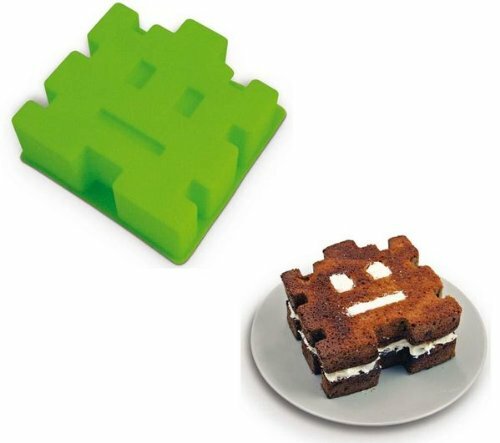 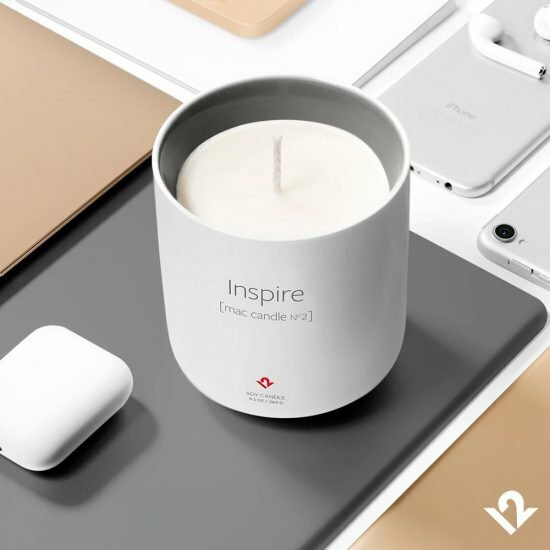 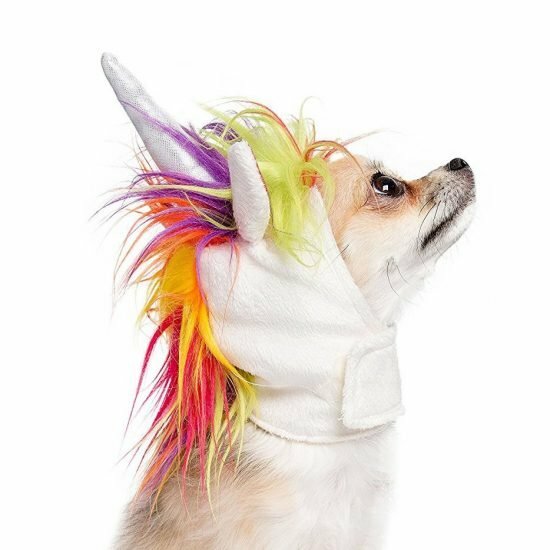 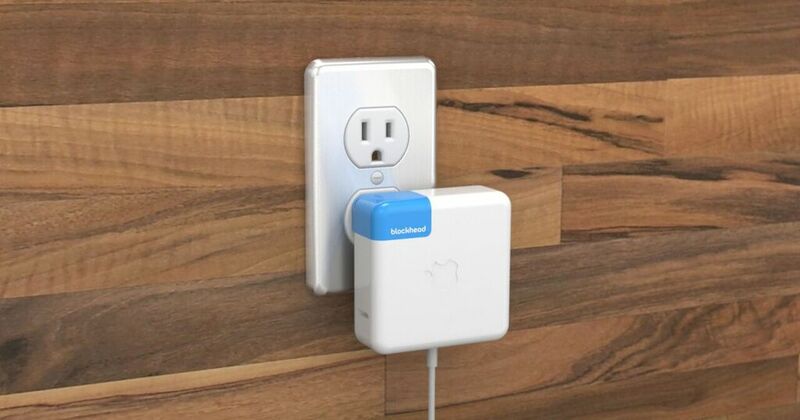 Annoyed that your Apple Macbook or iPad charger stick so far out of the wall? 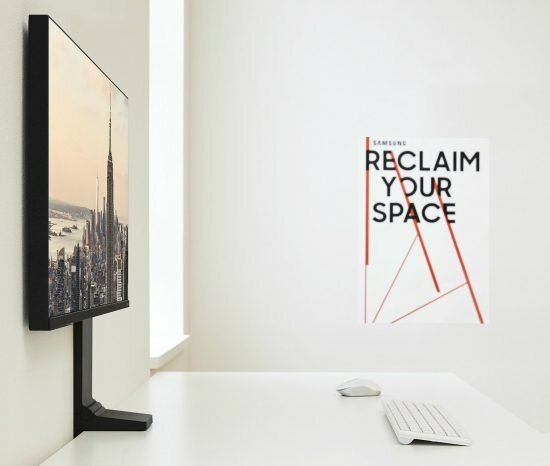 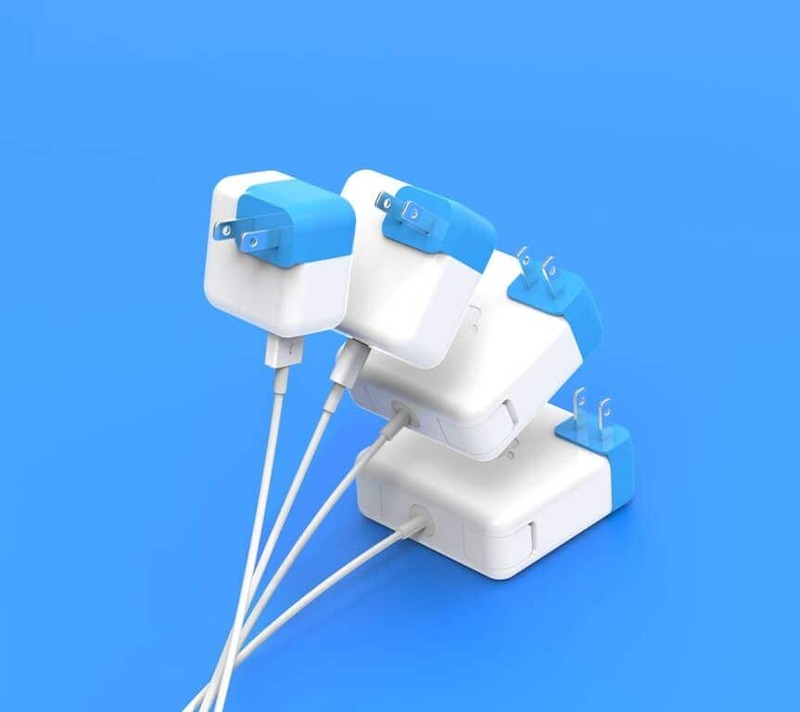 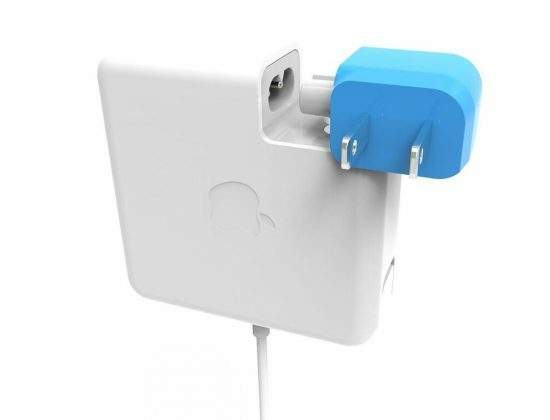 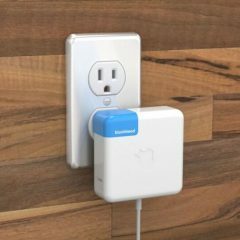 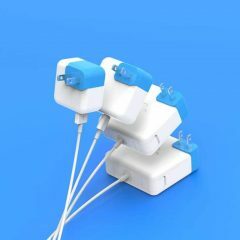 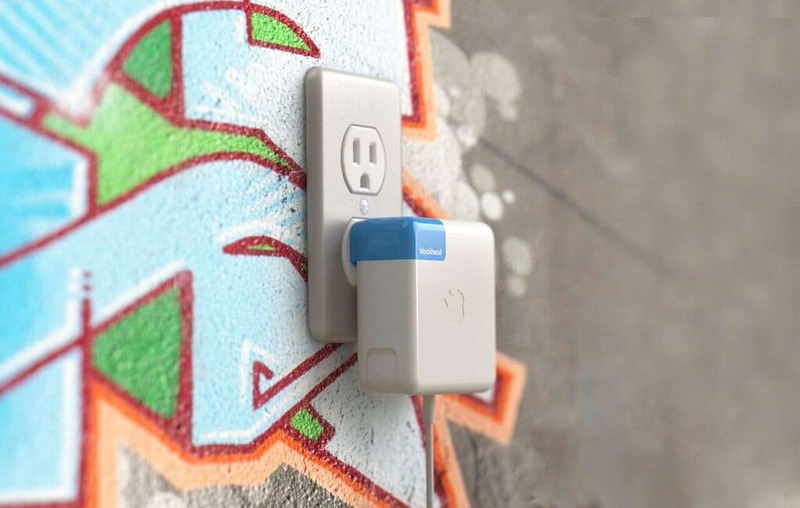 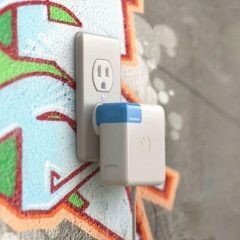 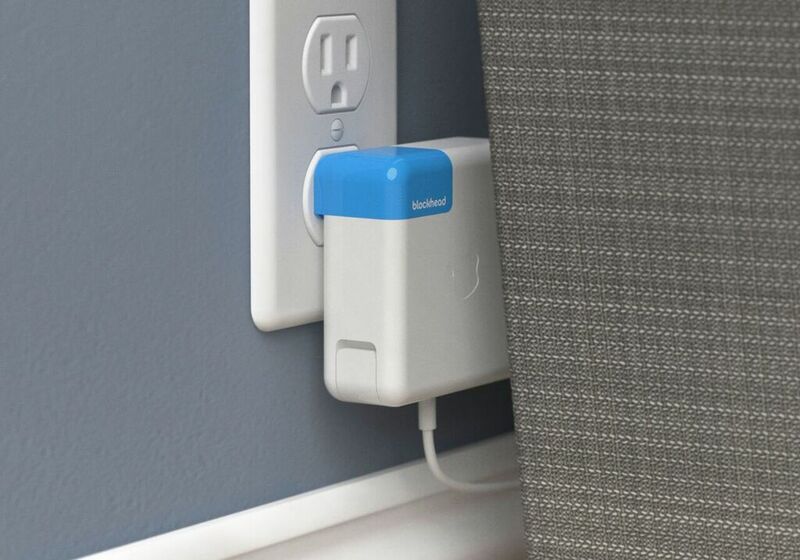 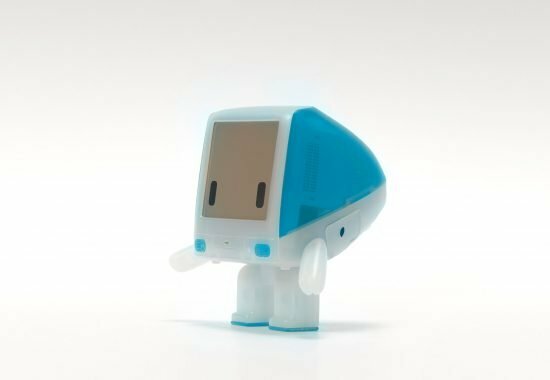 Blockhead is the perfect solution to make your charger flush with the wall. 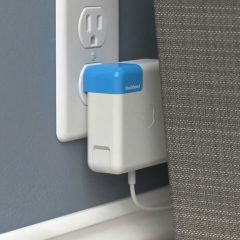 Regular Macbook charger stick out of the wall about 3.5 inches while the blockhead only takes 1.2 inches; great for an outlet behind a couch or cabinet.